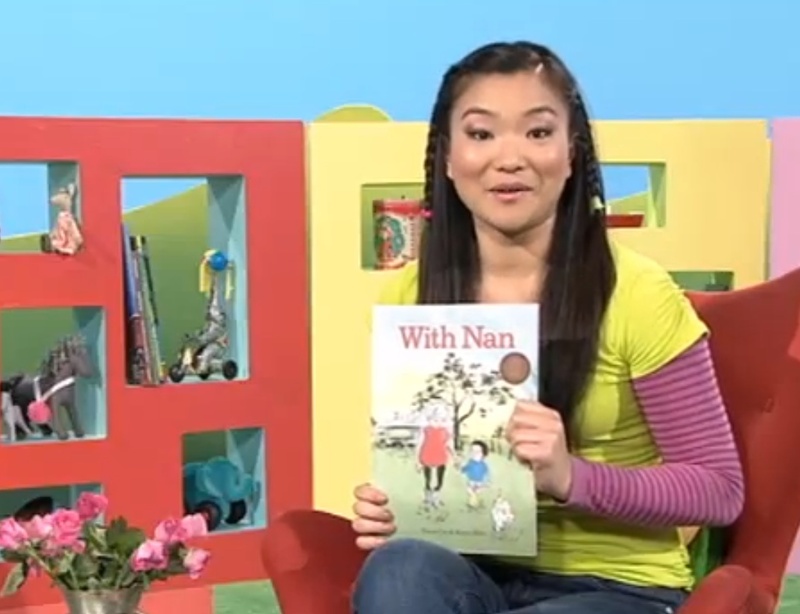 CBCA Shortlisted title for 2014 “With Nan” written by Tan Cox and Karen Blair was the feature title on Play School’s new weekday series encouraging children to get up and be active. Through play, dance and drama the presenters and toys invite preschoolers and their families to explore and develop the skills of body movement and action. This simple story about camouflage is brought to life with the beautiful illustrations by Karen Blair.